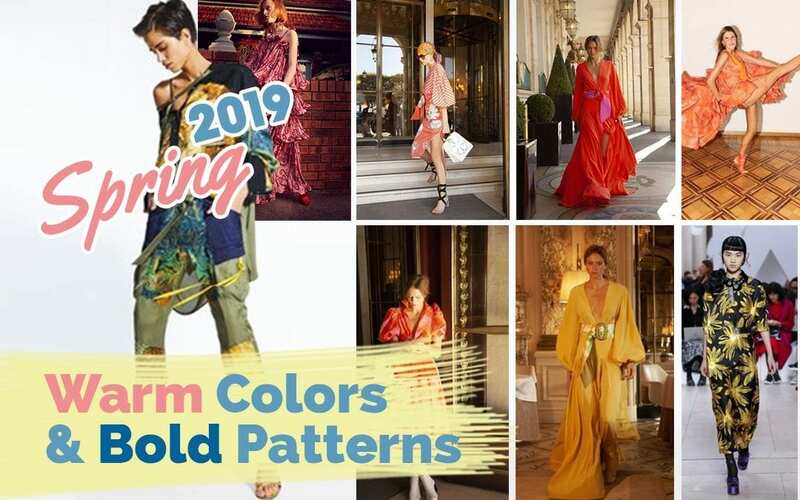 Spring 2019 inspiration harkens back to bright, old Hollywood resort style. We see bold, warm tones paired with extreme pattern. Soft, billowing fabrics paired with deep sherbet hues soften the intense impact of otherwise bold patterns. Do you crave adventure, but can’t seem to extend yourself out of your comfort zone? 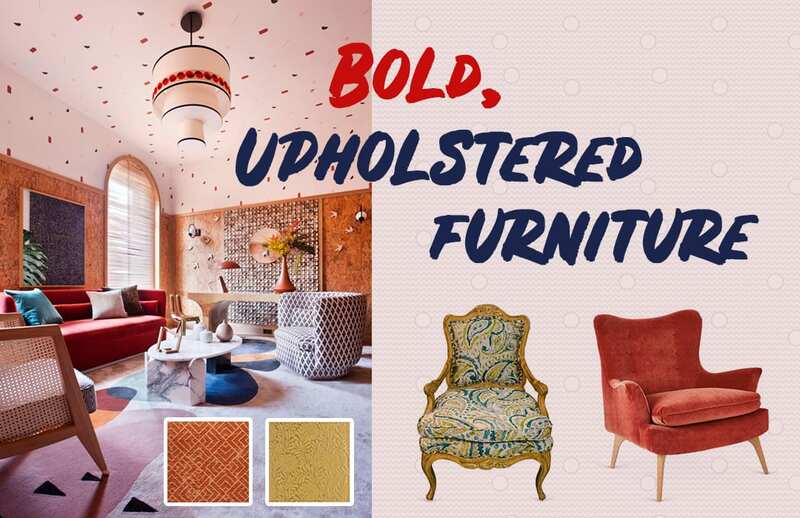 Bold color and patterned upholstery on classic furniture shapes are the perfect way to indulge your dramatic desires while maintaining a classic feel. 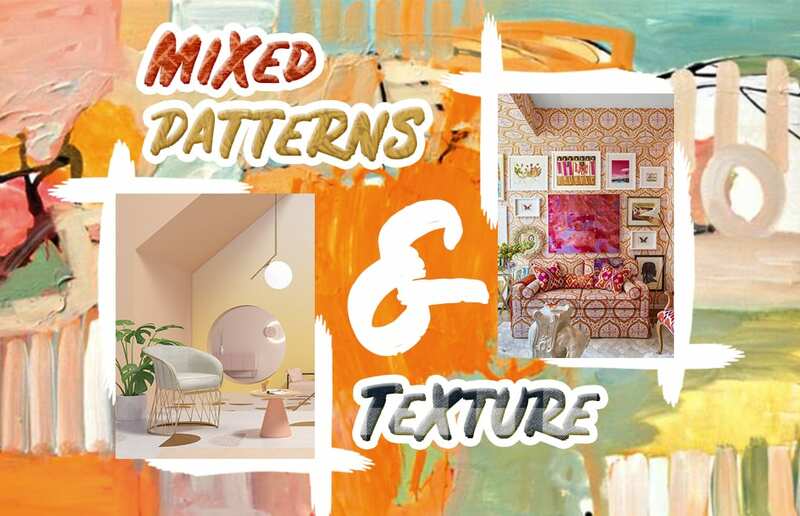 At Miller Interior Design, we aren’t afraid to play with colors, textures, and patterns to unearth your desire to step outside of your daily routine, while maintaining the comforts and functionality of the home. Color saturation can elevate a space without seeming busy or overly ornate. 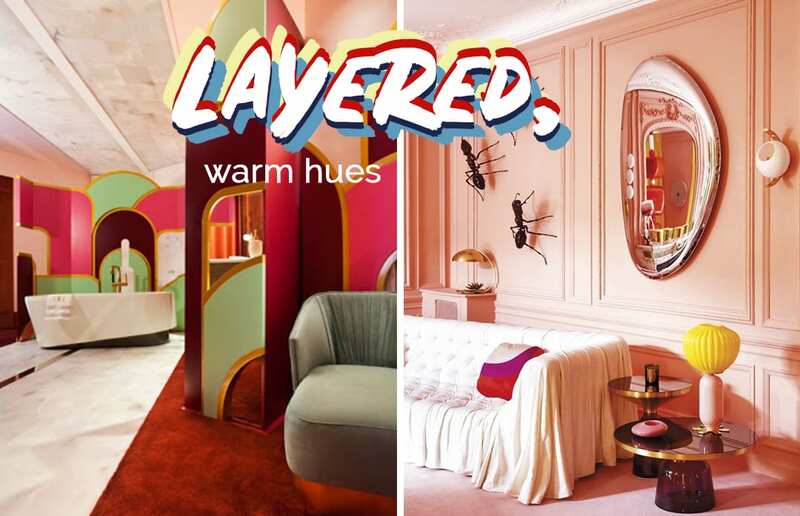 Just as we are seeing layered colors and fabrics on the runway, paint colors, textiles, and flooring are mimicking this trend. Accentuate these layers by adding mirrored accents, allowing guests to experience the different hues from all angles as sunlight playfully enhances the room. Patterns this season are bold and borderline ornate. Sunset colors are flooding the scene, creating warm, inviting spaces. By mixing soft lines and organic textures with bold floral or geometric patterns, we can create a space that is dramatic, yet comfortable for daily use. It takes courage to make necessary changes. Spring always sparks the fire. This year bold choices in design are burning hot! When you’re ready, we’ll help you make the right ones.